Family Business Tip #1: The next-generation family member should start out “mopping the floors”. They need to earn the respect of other employees. Family Business Tip #2: Establish the discipline from day one of differentiating between “talking business” as employer-employee, and “talking personal” as family members. Family Business Tip #3: A young family member in their teens entering the business, even on a part time basis, creates special challenges. Their lack of real-world work experience makes it harder for them to understand the necessary separation between family and business relationships. Family Business Tip #4: Family member employees need exposure, over time, to all areas of the business. 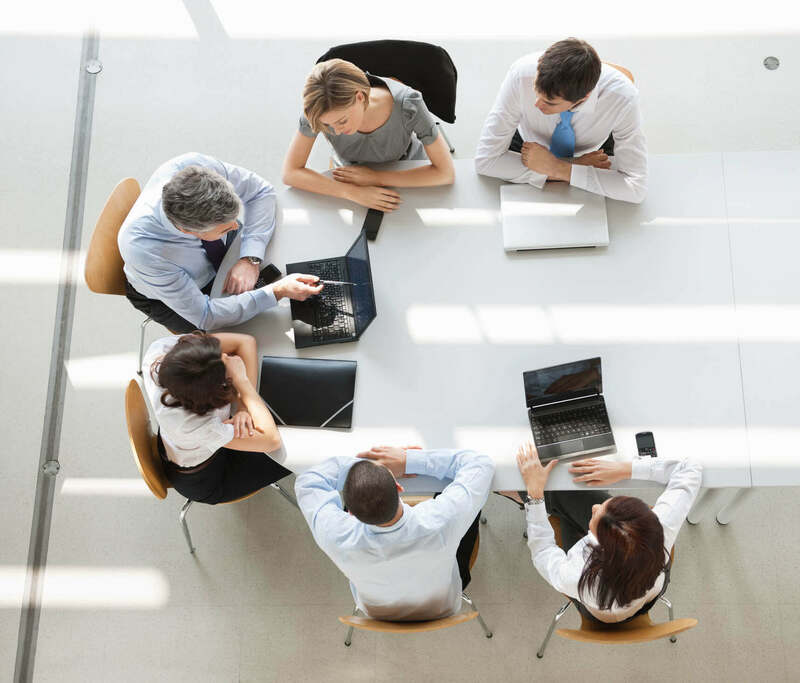 Ascertain whether the organization can compensate for their weaknesses and allow them to play to their strengths if and when they assume the leadership position. Family Business Tip #5: Be willing to accept the fact that the next generation family member may not be cut out to eventually run the business. Family Business Tip #6: You must manage your expectations, which may be distorted because you are personally close to the family member. Allow them to surprise or disappoint you, and make necessary adjustments to your expectations and plans as they do. Family Business Tip #7: Differentiate between compensation and business ownership. Compensate based on contribution to business results. Allocate ownership based on any family considerations you deem to be fair. Running a business is challenging; leading a family business adds another layer of complexity which only family business owners can fully appreciate. 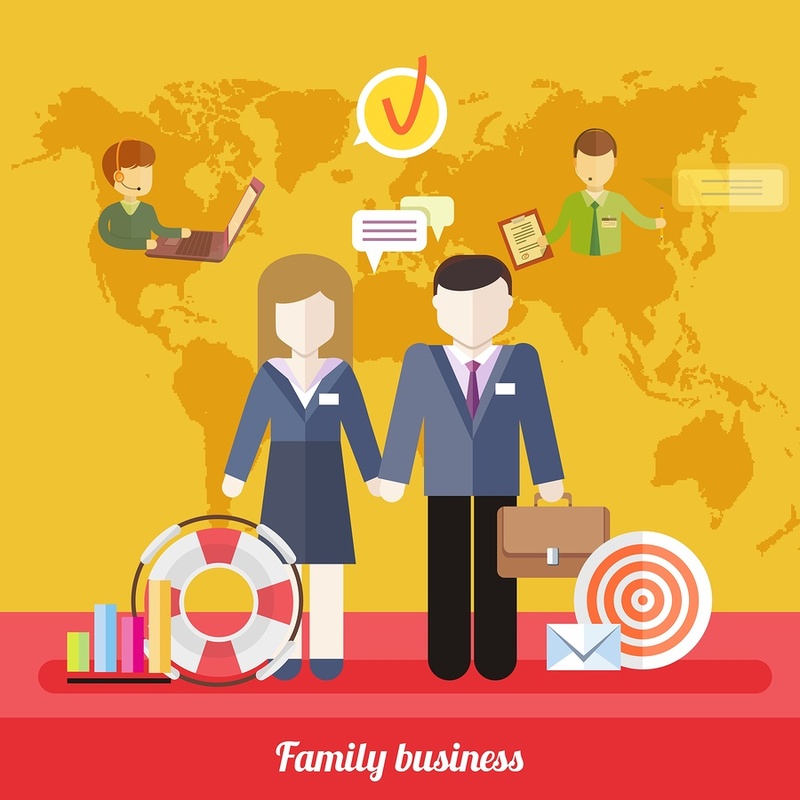 What business tips and best practices have you found helpful in managing the complicated dynamics involved in a family business?